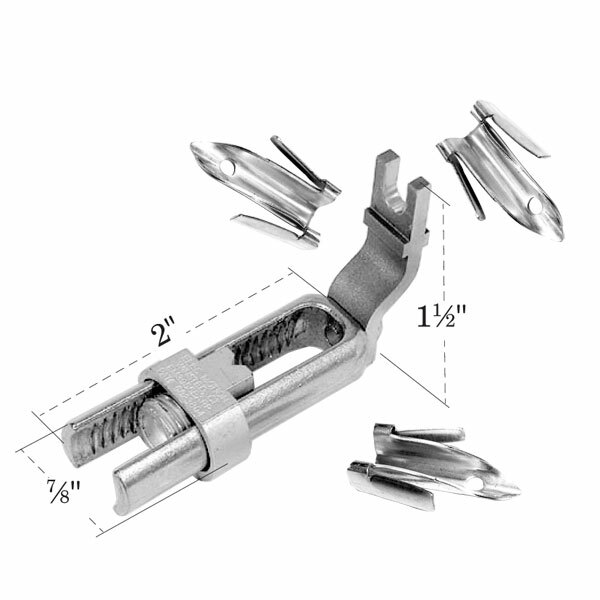 For use with double-tab pair protector for built-in strain relief. 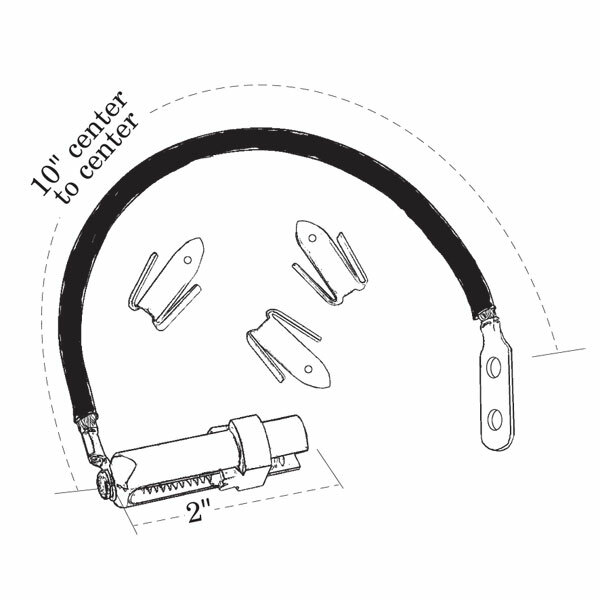 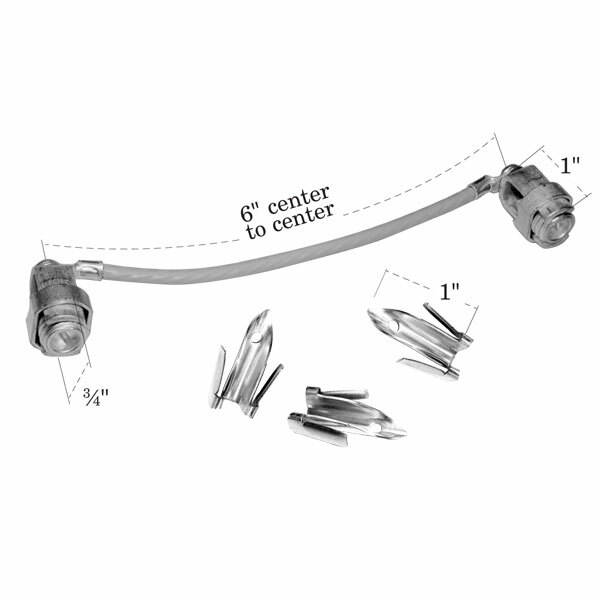 Long U-shaped BSW connector with 45° offset bar. 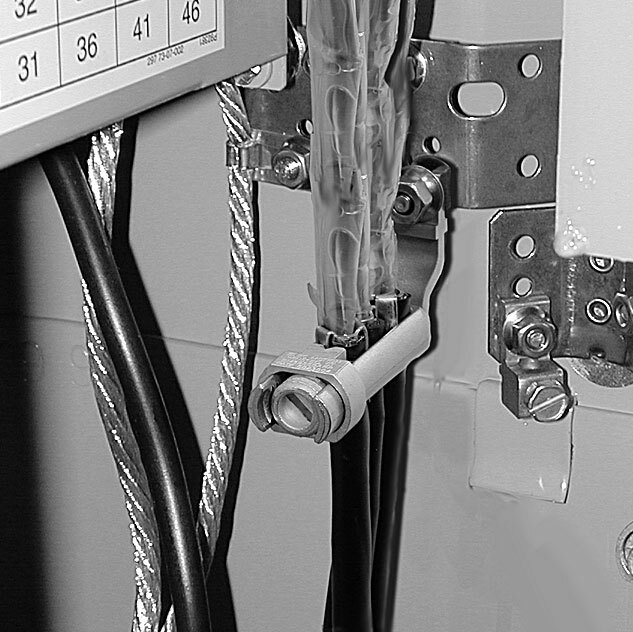 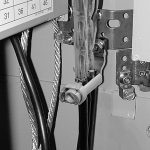 Accom­mo­dates 1 to 3 service wires, 2 pair through 6 pair.